Finding a cure for cancer seems like a monumental task, but a new joint funding program in Queensland is renewing hope. 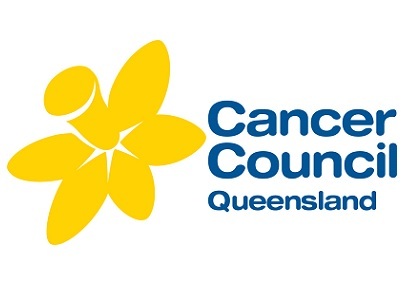 Cancer Council Queensland and Queensland Health have provided $7 million dollars worth of funding for independent clinical trials through state hospitals. Cancer Council Queensland CEO Professor Jeff Dunn said cancer clinical trials are extremely beneficial, and one of the most important ways of developing new treatments for cancer. “Clinical trials improve health outcomes, save costs on the health system, and ultimately save lives by increasing the effectiveness of cancer treatment,” Professor Dunn said. Spread across five years, the funding will allow for more than 140 trials to be undertaken in 2015-16 and will focus on 12 different types of cancer, including breast, skin, ovarian, prostate, lung, bowel and cervical. The endeavour could provide life-saving treatment for up to 2000 cancer patients. 20-year-old cancer patient Lavinia Panuve said the news for increased funding has provided hope for herself and other individuals with cancer. “As a person who is suffering from a rare form of cancer, it means a lot,” Lavinia said. Lavinia has been diagnosed with ovarian cancer for a second time and has experienced the challenges that come with battling a life-threatening illness. “It will have a major impact on people who are suffering from the deadly disease,” she said. “When you are waiting with a whole lot of other people who are in the same boat, waiting to be seen and going through the same process, you just wish for something to be done.